If you loved watching The Avengers Movie then you probably thought they actually had the actors fly around and do stuff by magic. And by magic I mean the digital effects team that made it all happen. Often dubbed as overlooked geniuses the digital effects team is what really makes a great movie and not the actual stars most of the time. 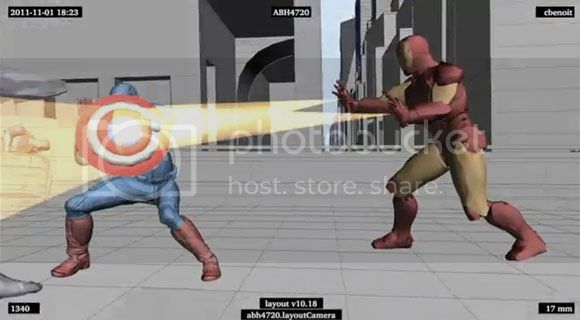 You'd even be surprised at how many times the actual stars do the action scenes and instead have the digital versins of them do all the action. I guess the short video explanation of one of the great scenes in the Avengers movie will show you how much of a great work these guys are doing for us mere mortals who just love watching and not even wondering how much work and effort it takes to create a few minutes of great footage.